Maybe you’ve heard of it, maybe you haven’t. Why should you care? Here’s why. If you’re a student, staff or even alumnus, this event benefits all! 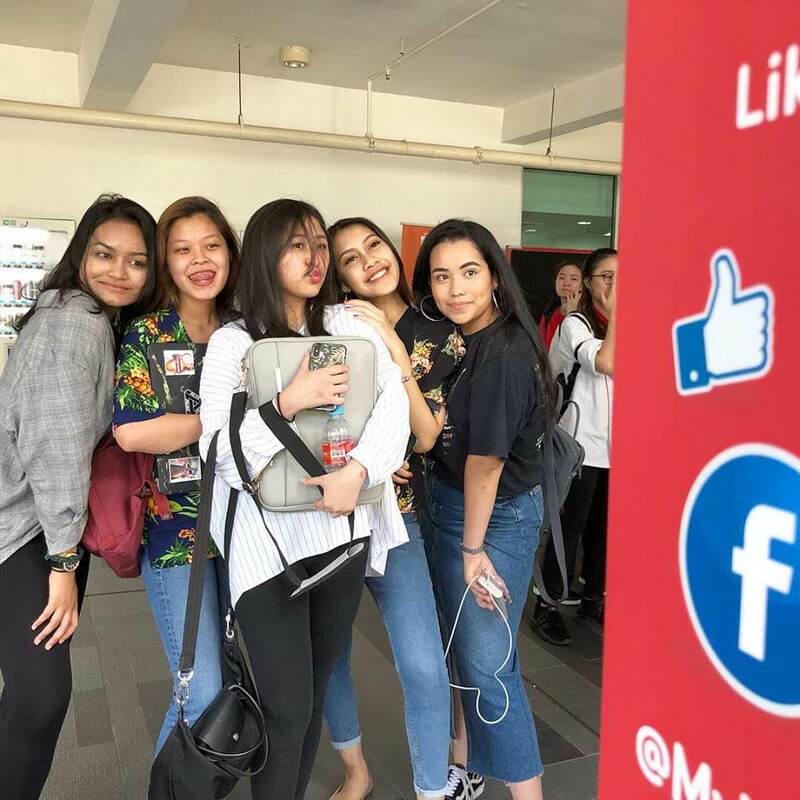 We have brands coming in every year to campuses all over Selangor and the Klang Valley to give event goers the best deals and discounted items to your campuses! 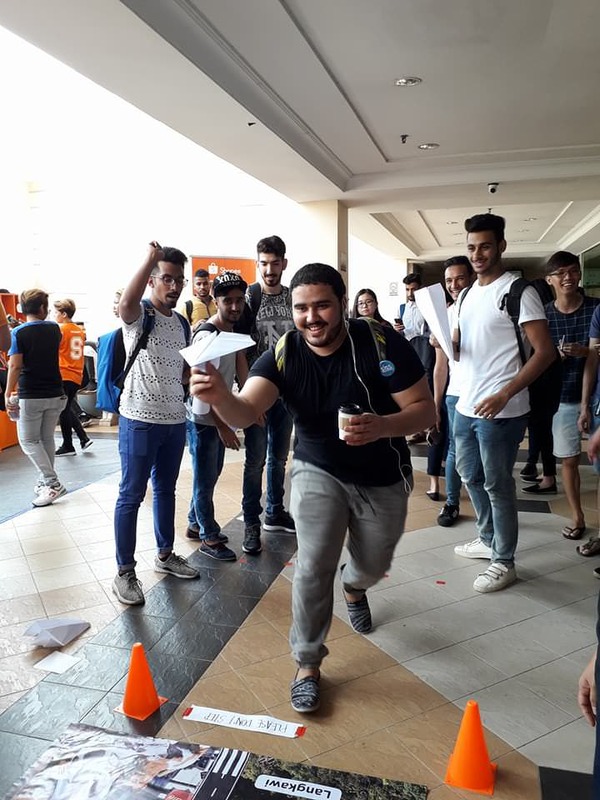 We have booths to help you with your purchasing decisions, we have fun and games for you to chill from your stresses of uni or work AND we have contests for you to win prizes from. 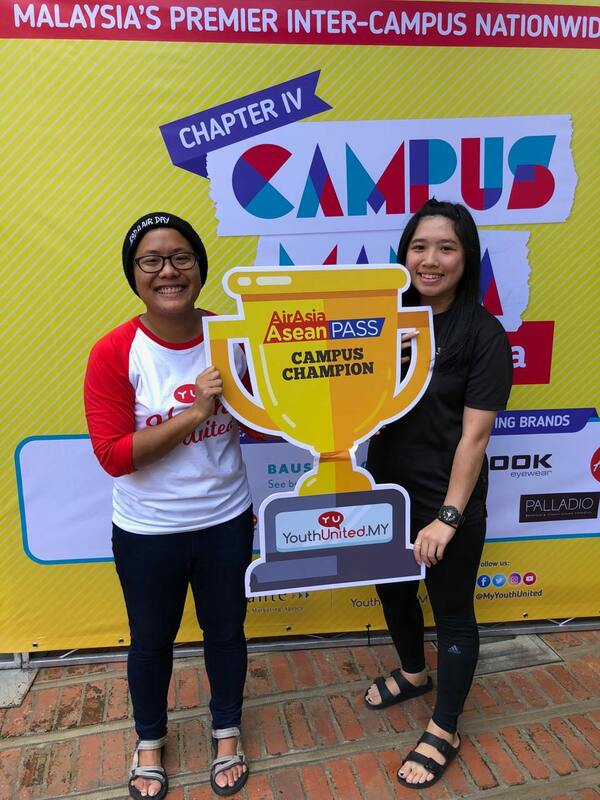 This year, at Campus Mania 2018, we have brands such as Baush+Lomb, AirAsia, Mamee, B-LIV, Super, Essesnso coffee, Shopee, Canmake, Palladio and D-UP as well as ROHTO eyedrops. 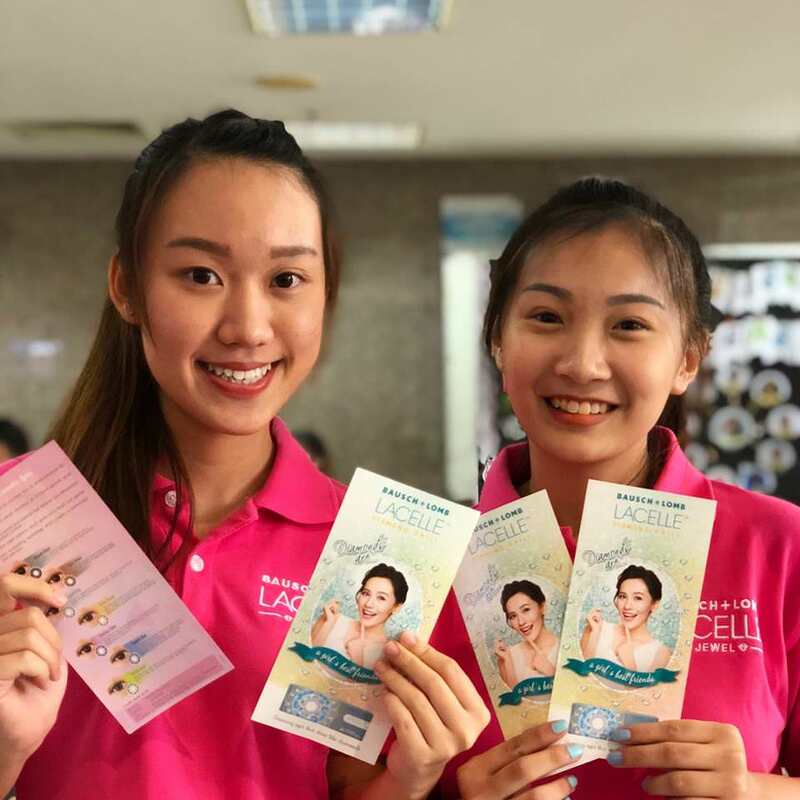 Tons, and I do mean TONS of students came by either out of curiosity or the mission to purchase affordable quality products without going out to a shopping mall! 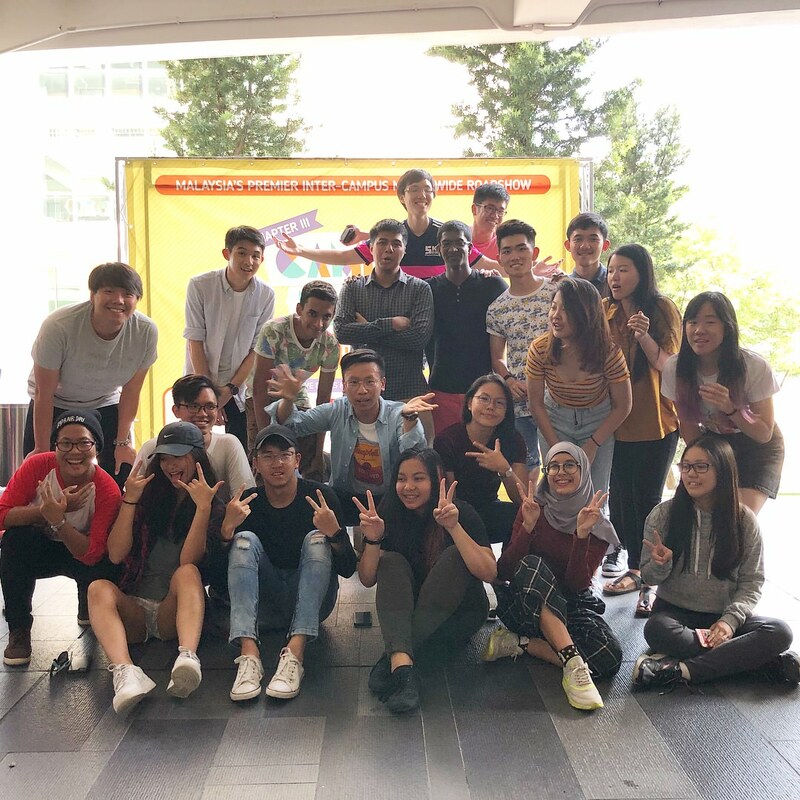 These students were engaging, fun, we played the paper plane challenge with them to win a pair of AirAsia ASEAN Passes worth RM998 as well as join in on our silly challenges for our Youtube Channel. Here’s the list of campuses we’ve went to so far! 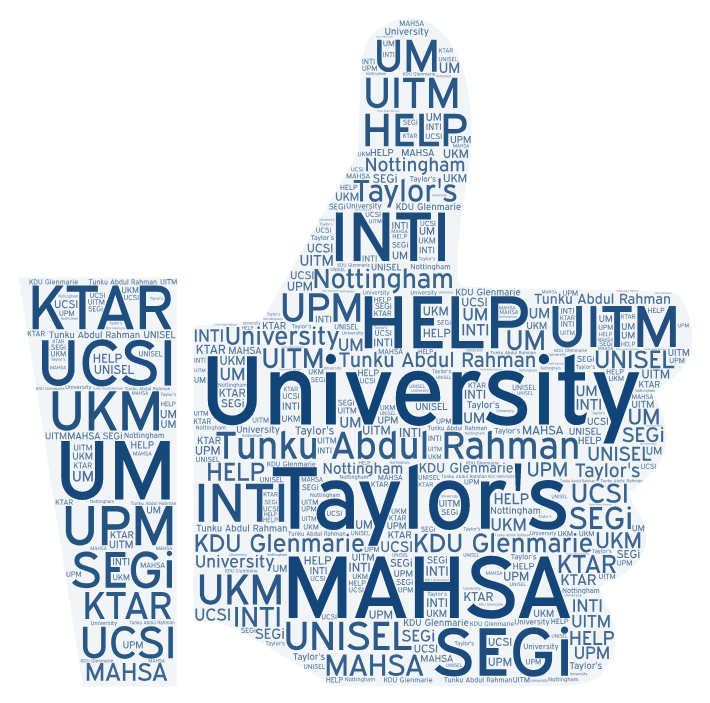 Taylor’s University, MAHSA University, HELP University, SEGi University, Tunku Abdul Rahman University College, KDU Glenmarie, UTAR Sg. 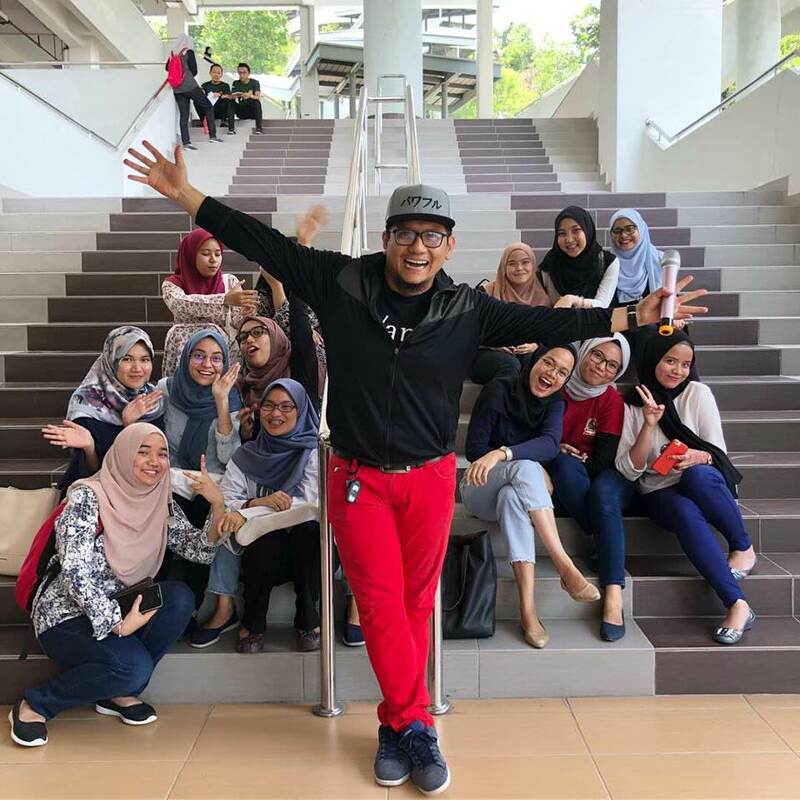 Long, University of Malaya, Universiti Kebangsaan Malaysia, Universiti Putra Malaysia, UiTM Puncak Alam, Nottingham University, KTAR, UCSI University, INTI Nilai & UNISEL Shah Alam! We also have working opportunities (part/full time) for you! 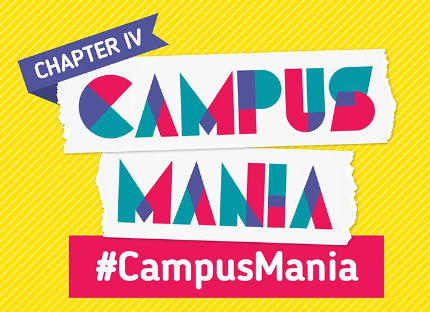 You'll be joining our amazing and enthusiastic team during Campus Mania. You can earn up to RM100 per day (9:30AM-5:00PM). If you're interested to make some moolahhhh during your free time, drop us an email at makesomemoney@avante.com.my! Keep track of where we’re going next via our Facebook page. If we haven’t been to your campus and you want us, let us know! Drop us an email at hello@youthunited.my. Let's be even more beautiful with EIG!